Manchester United Football Club have been heading in a hugely positive direction under Ole Gunnar Solskjaer, with the former striker bringing happiness back to Old Trafford. Whether Solskjaer himself, or another appointment is made, United are clearly intent on creating a new job role at the club in the not too distant future. That’s according to The Independent, who say that the club are interested in making United legend Edwin van der Sar their first ever Director of Football. Apparently, RB Leipzig’s Paul Mitchell is also highly thought of by United, but at this moment, their former goalkeeper Van der Sar is the preferred choice. In this day and age, having a Director of Football in place is key. It just gives the manager a few less problems to worry about, allowing them to focus solely on football. At United I’d say it’s even more crucial at this point in time as vice-chairman Edward Woodward just isn’t a football man. 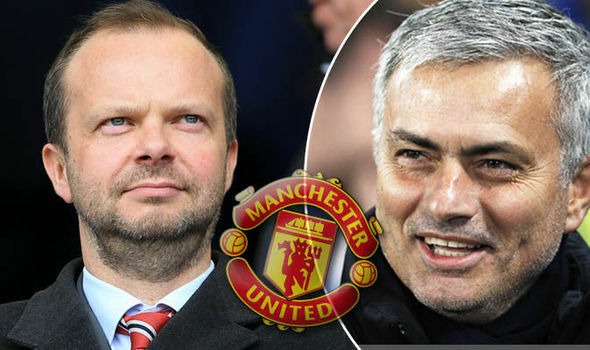 He’s excellent at his job, there’s no getting away from that, but in terms of dealing with transfers and scouting new players, that’s not Woodward’s forte. 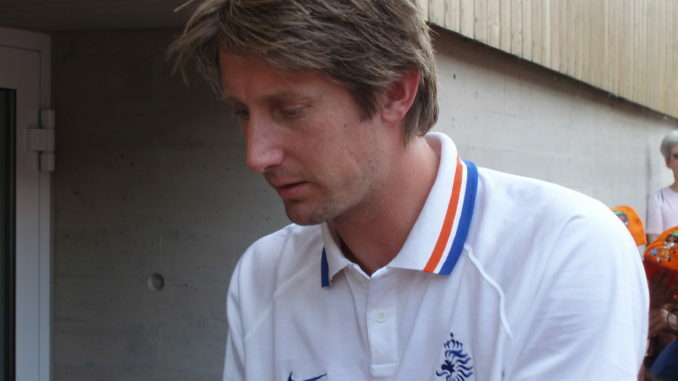 As for bringing in Van der Sar, it seems like a no-brainer. He knows this club extremely well and has experience in the role from his time at Ajax.